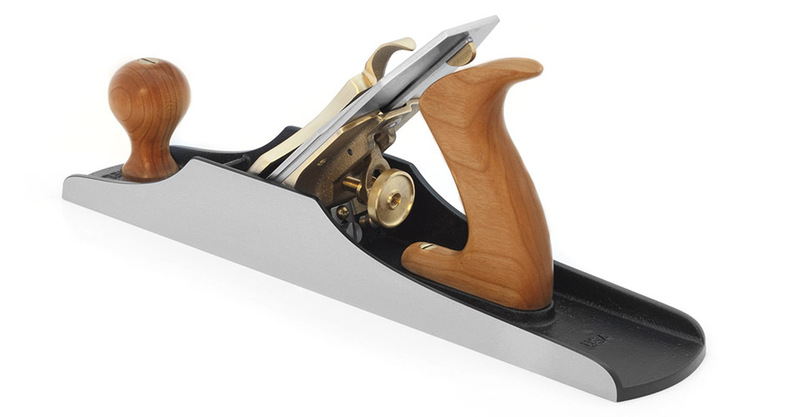 The heaviest of the Jack Planes, the No. 5½ is comfortable and superbly balanced. It is as wide as the No. 7 Jointer but only two-thirds the length. 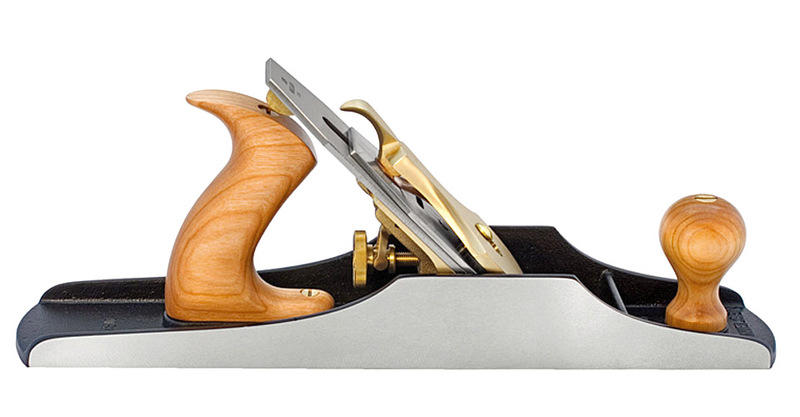 Ideal for truing wider boards. Blade is 2-3/8" wide x .140" thick. No. 4-1/2, 5-1/2, 6 or 7 Bench Plane Blade, 2-3/8"
No. 4-1/2, 5-1/2, 6 or 7 Chipbreaker, 2-3/8"